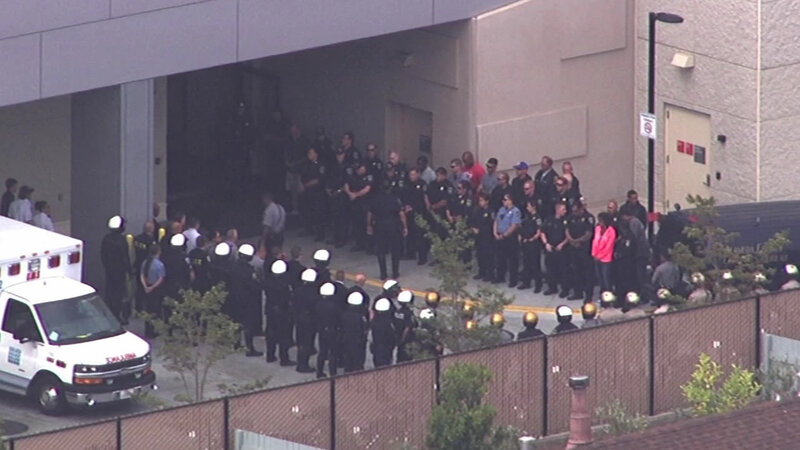 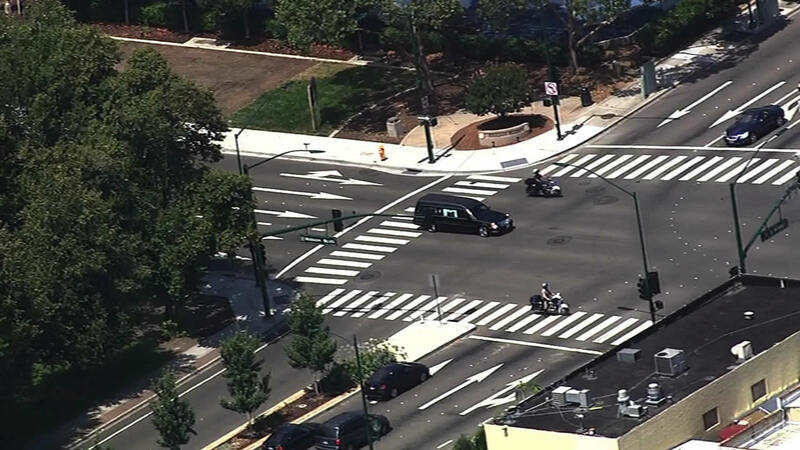 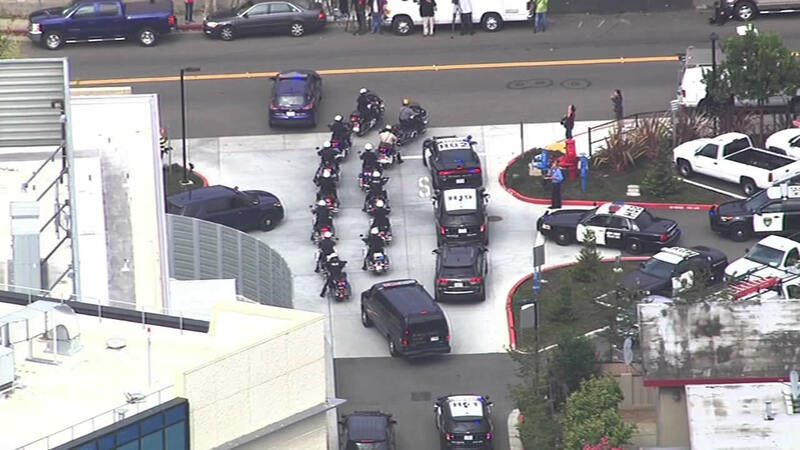 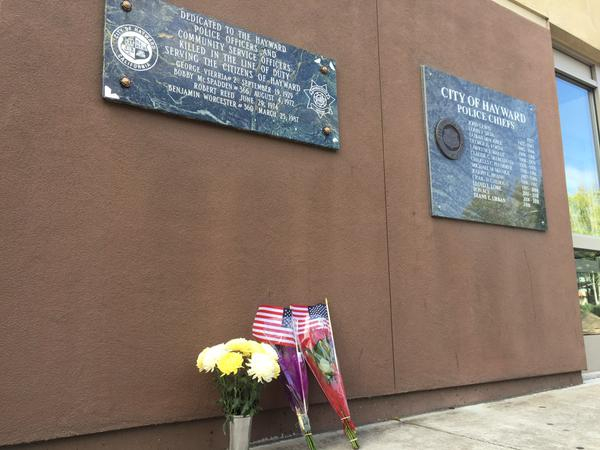 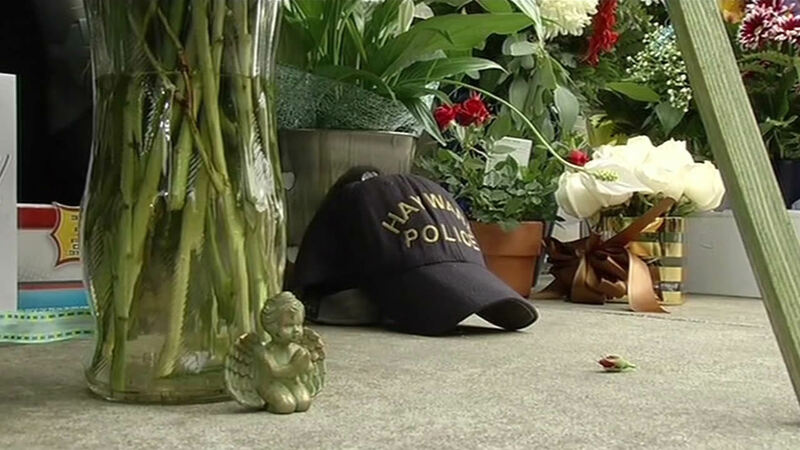 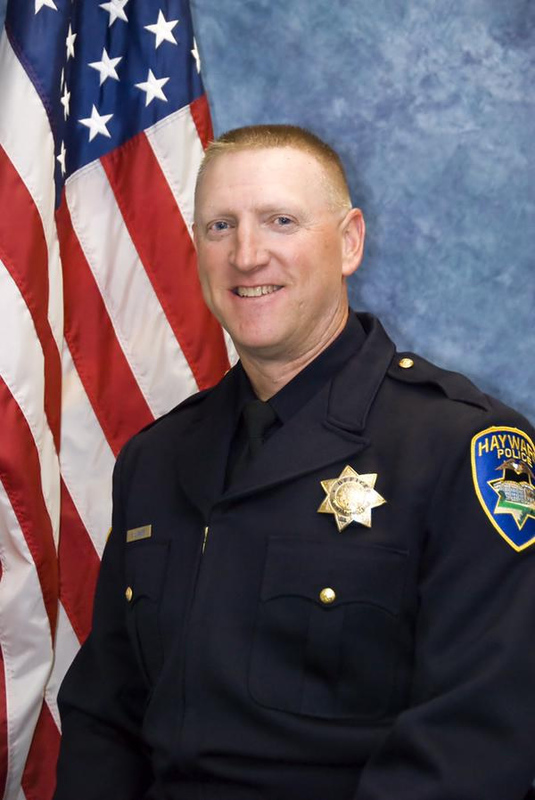 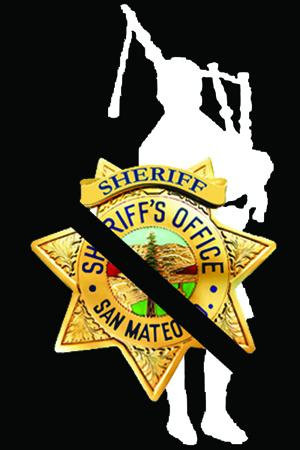 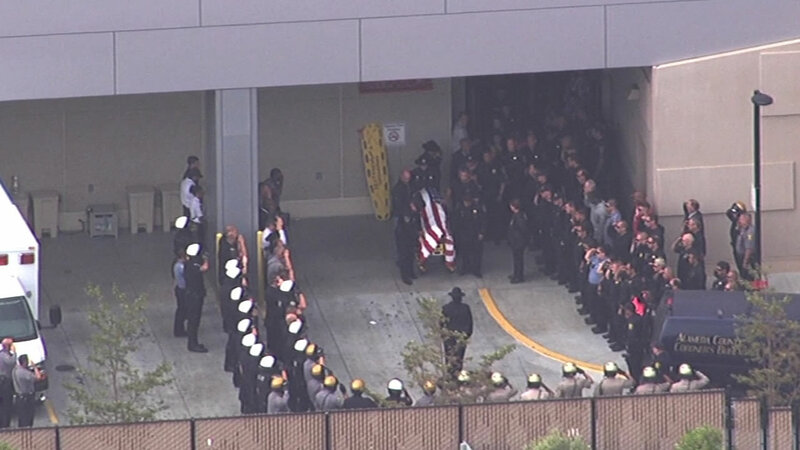 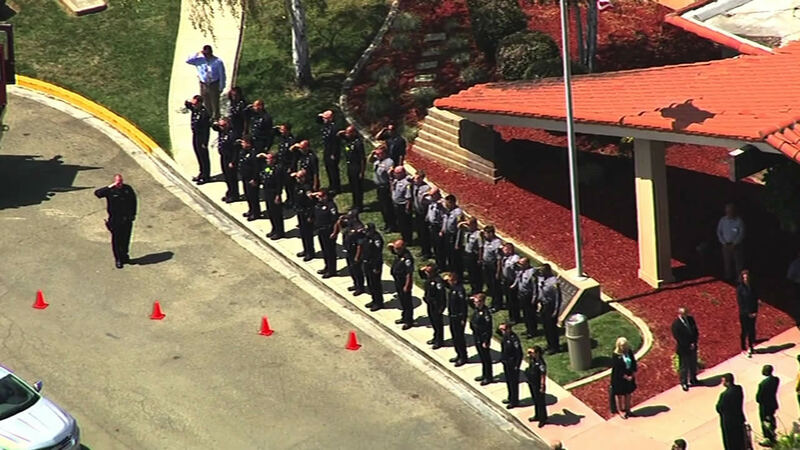 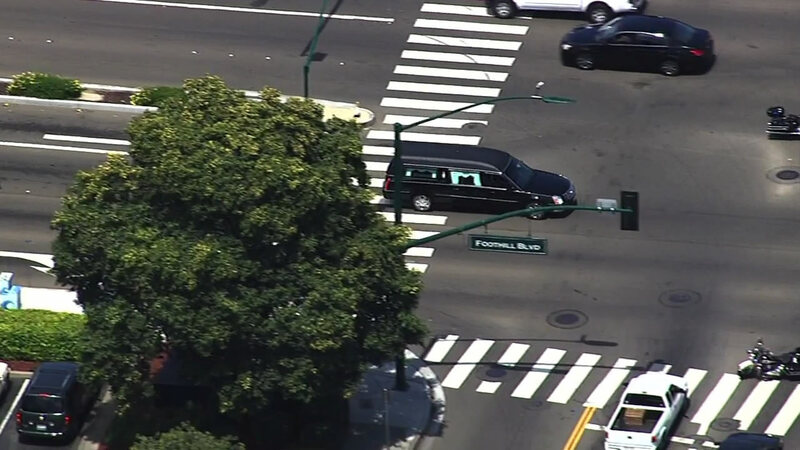 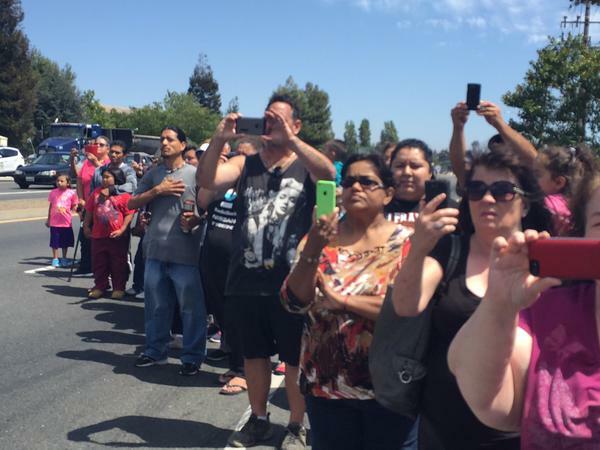 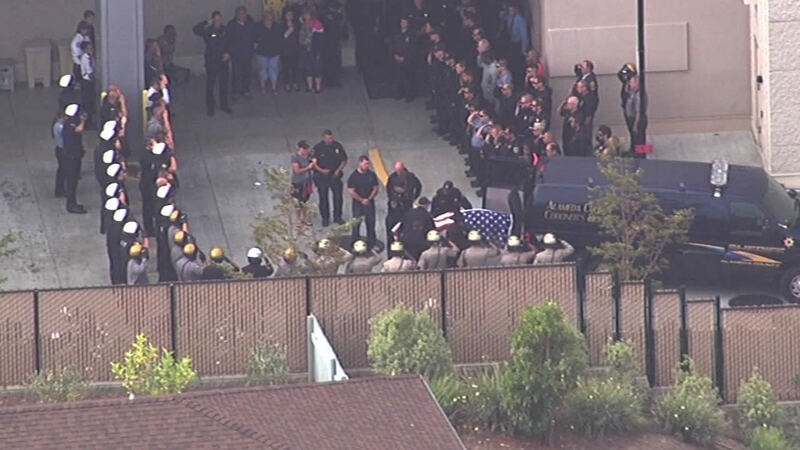 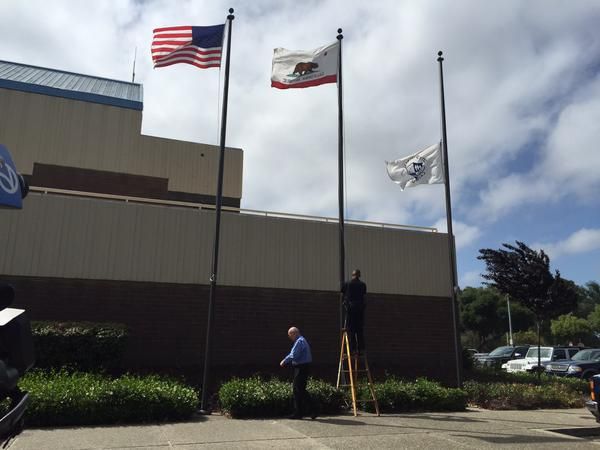 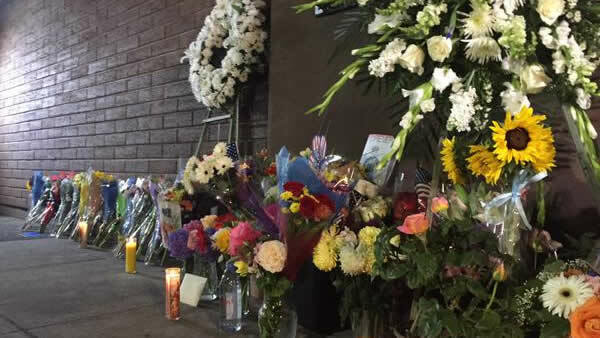 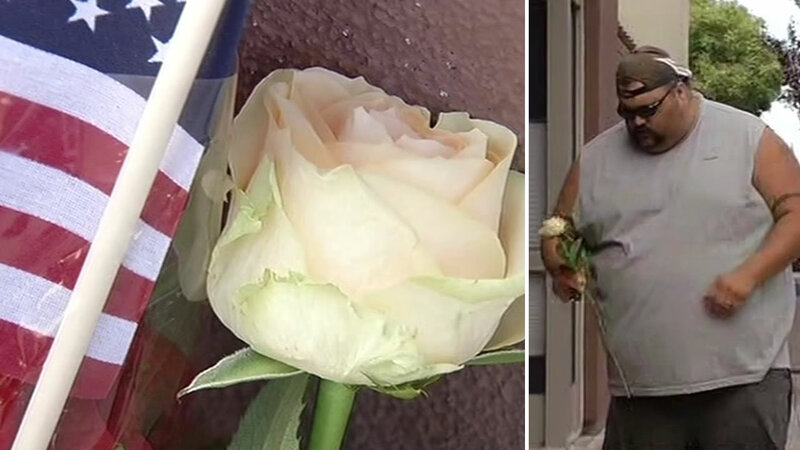 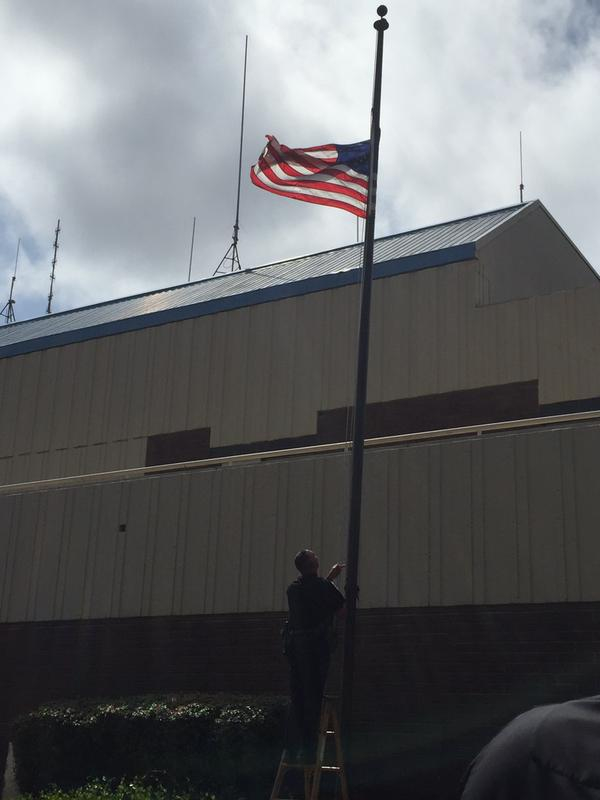 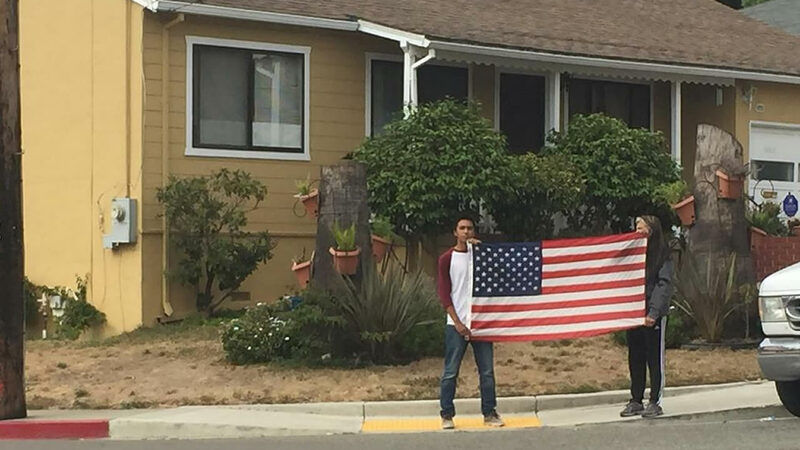 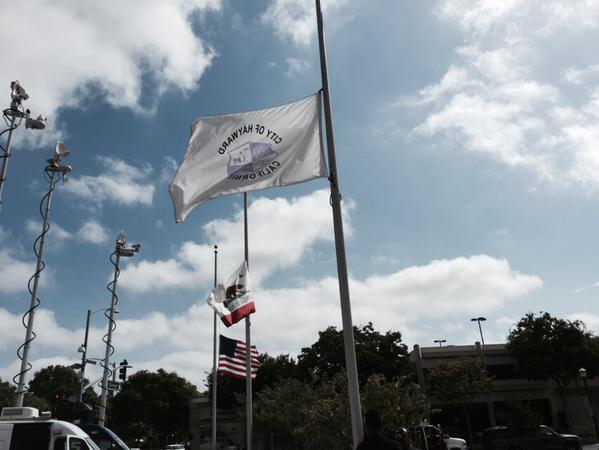 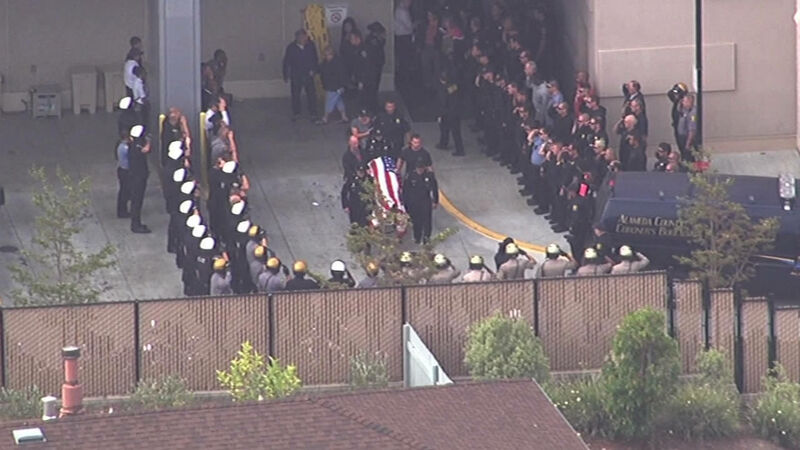 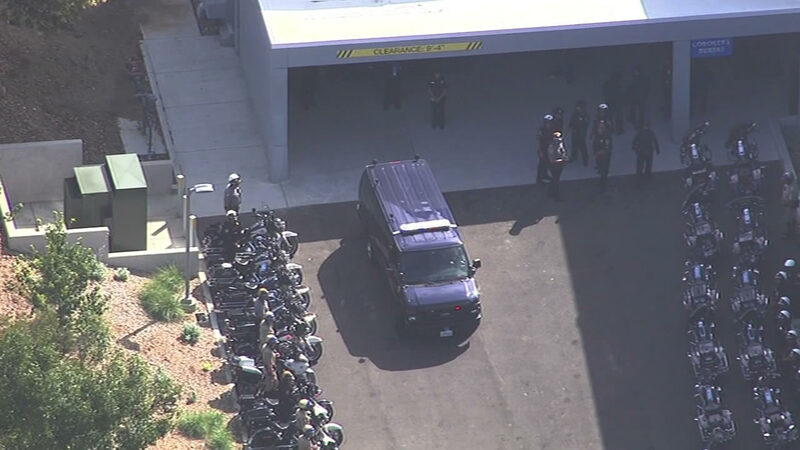 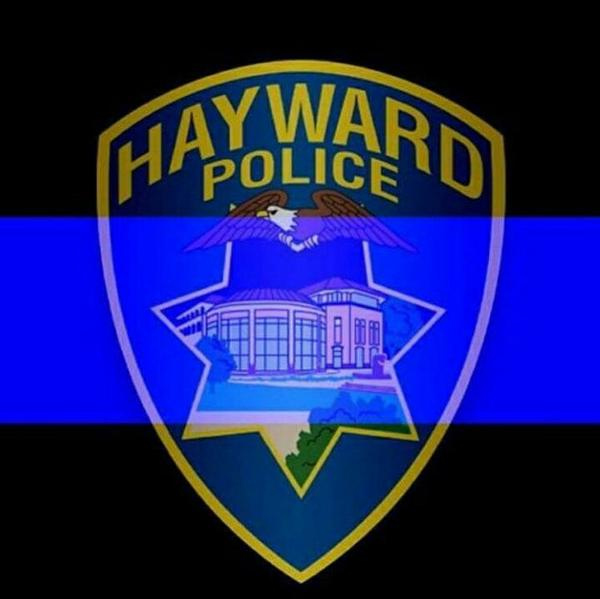 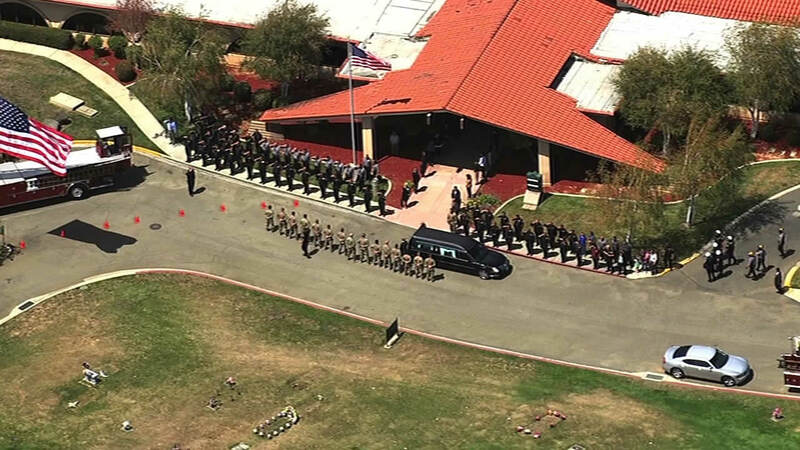 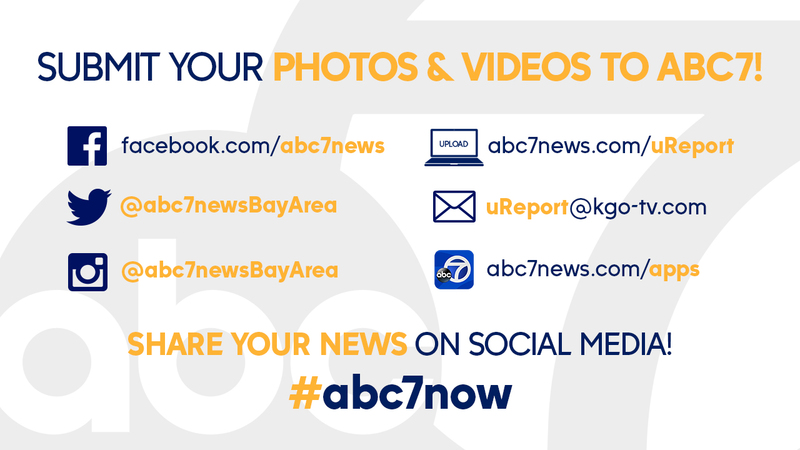 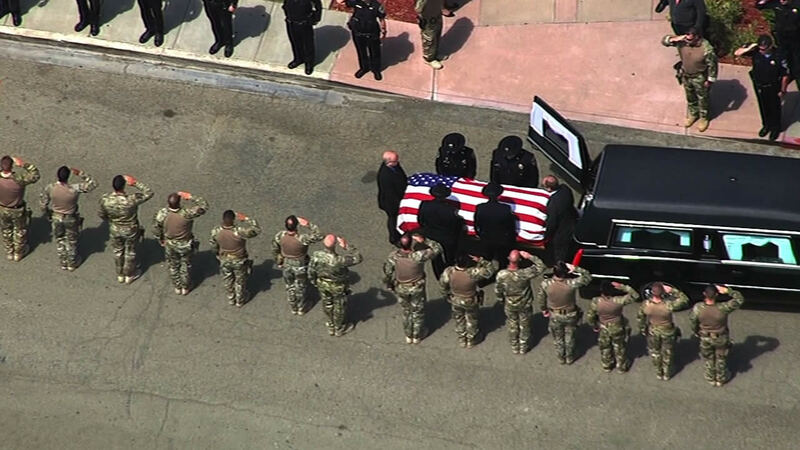 HAYWARD, Calif. (KGO) -- Family, friends, fellow law enforcement, and the Hayward community is mourning the loss of Sgt. 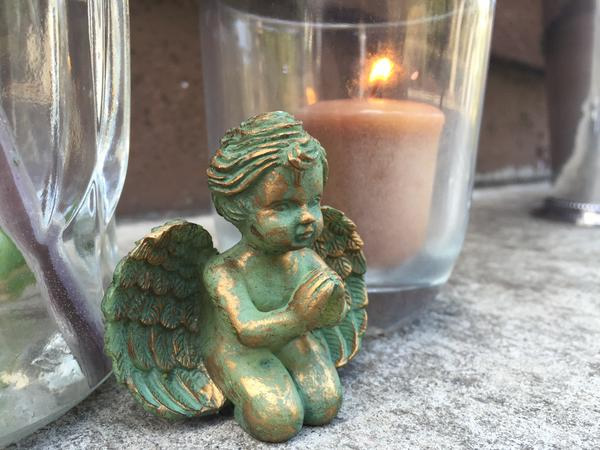 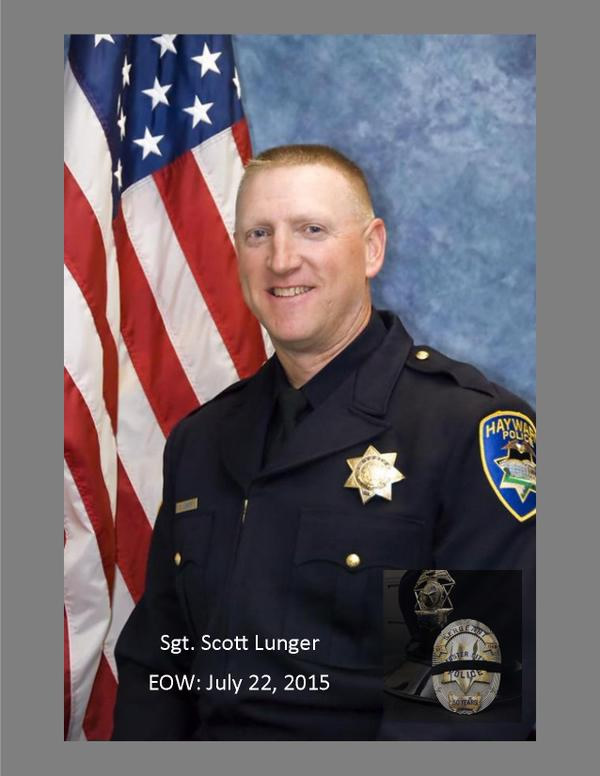 Scott Lunger who was fatally shot on Wednesday, July 22, 2015. 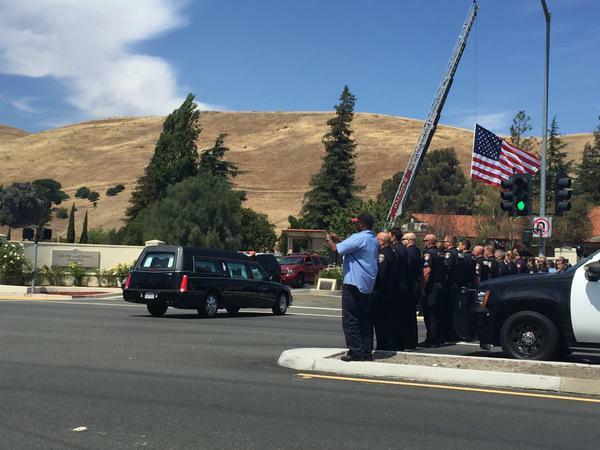 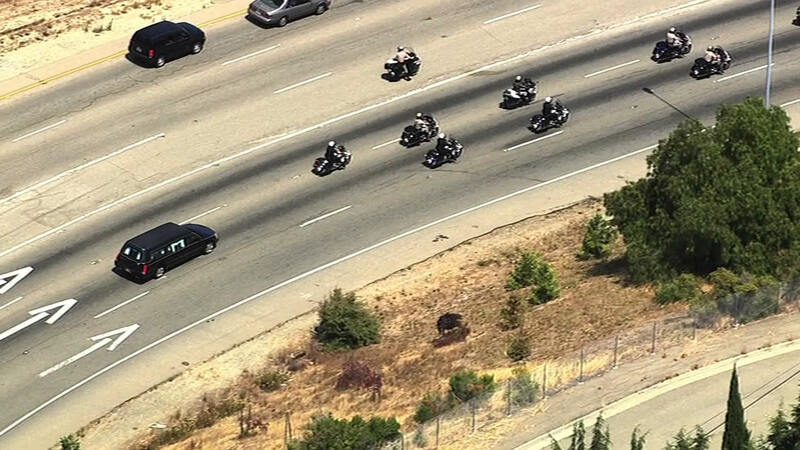 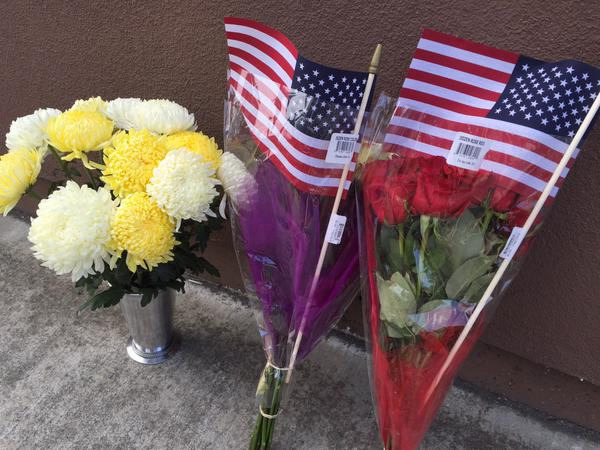 The 15-year veteran, who was well-respected by fellow officers, leaves behind two daughters.